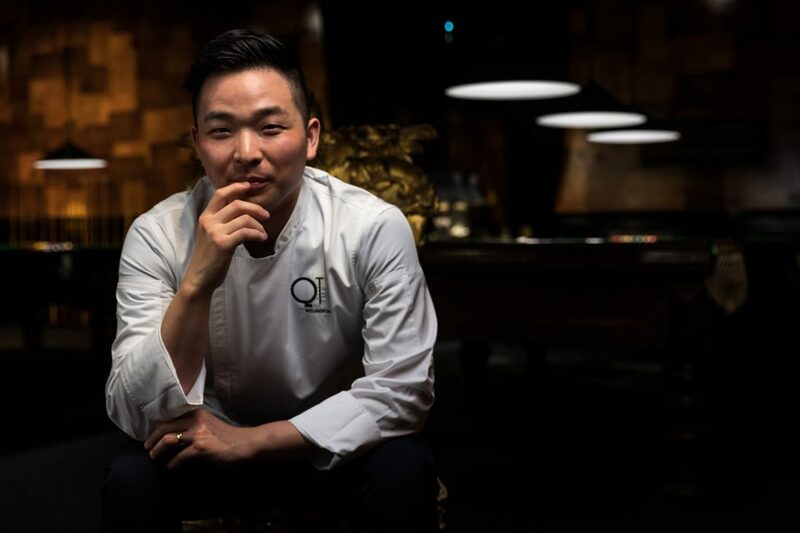 Jiwon Do has stepped into big shoes, replacing veteran Laurent Loudeac at QT Wellington’s restaurant Hippopotamus as executive chef. Having previously worked in Wellington for ICON at Te Papa, Martin Bosley’s, and Portlander, Do also has a history of working at Hippopotamus. 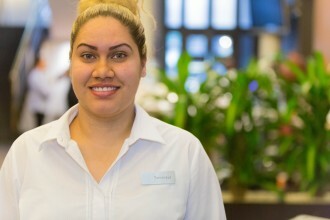 “My future goal is to have Wellingtonians love my food as much as I love Wellington,” said Do. His love for Wellington is built around the city’s food culture and everything that influences it. Do’s passion for cooking sparked while growing up in South Korea, where Western food wasn’t commonplace at the time, and the steak was unaffordable. There was a discount Japanese version of steak called ‘Hamburg Steak’, similar to a thick beef patty, and it made Do take a broad look at what a chef can do to make people happy. He endeavours to rival his mum’s cooking and make people happy through food. Through reading, research and travel, he stays in the know with culinary trends. However, Do relies on classic French techniques and only experiments with flavour, as trends come and go. Over the years, Do has broadened his interest in multiple cuisines resulting in an extraordinary spectrum of flavour profiles. 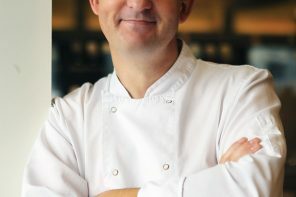 “I think the best technique as a chef is to execute what you know best and do it better. For me, my mum’s cooking is the best, and I challenge myself to cook better than mum. Trends come and go in roundabouts, but classic techniques are always reliable,” Do said. About every two years, Do takes time to visit Korea. During these trips, he makes sure to stop over in Japan as he is inspired by the unique sense of heritage in their cuisine. At the moment Do is working on creating a new menu at Hippopotamus. 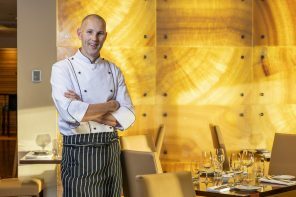 In his mind, his biggest accomplishment is coming back to work in Wellington and establishing himself as Executive Chef at Hippopotamus where he spent five years working earlier in his career. To ensure every dish he serves is of the highest quality, Do makes sure to taste every plate passes the chef’s station before it’s complete. This makes sure that the little things don’t get overlooked; hot food on hot plates, cold food served cold. 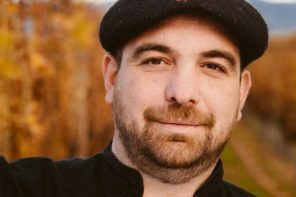 Former Hippopotamus executive chef Laurent Loudeac, and executive chef at the Portlander Tim Banks were both influential in making him the chef he is today. While his cooking has evolved over the years, his interest in multiple cuisines has given him an extraordinary spectrum of flavour profiles. His plans for the future are set, and he knows where he wants to be.